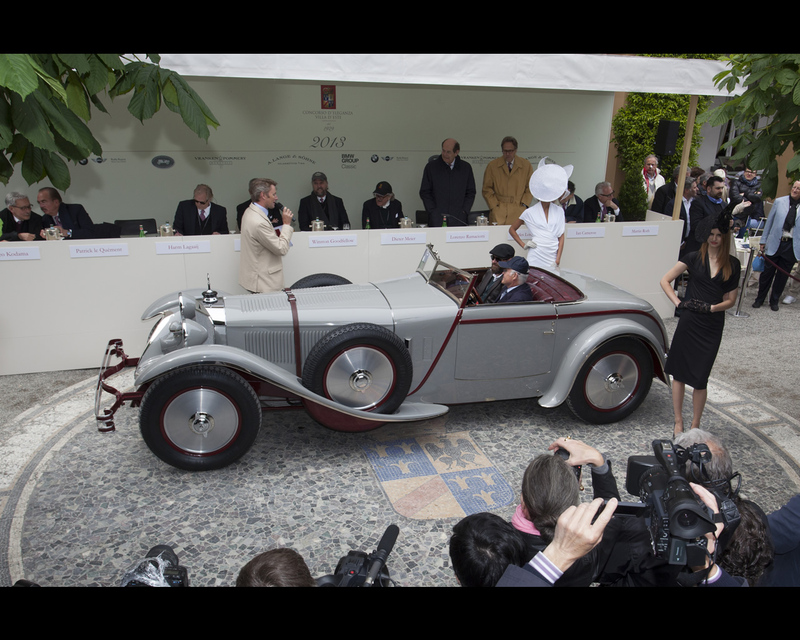 The Mercedes 680S Torpedo Roadster with body by Saoutchik was seen during 2008 Retromobile for the Bonhams Auctions. 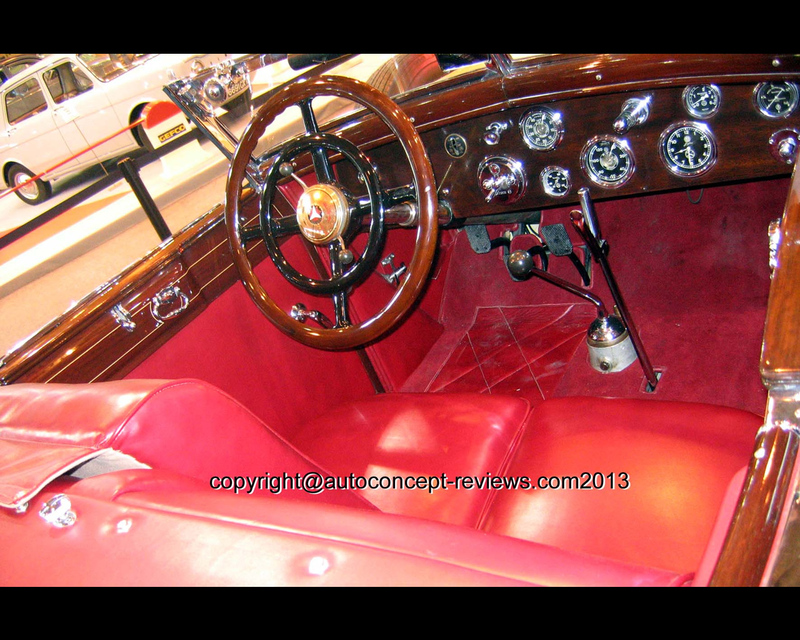 It was sold for Euros 2,317,500. 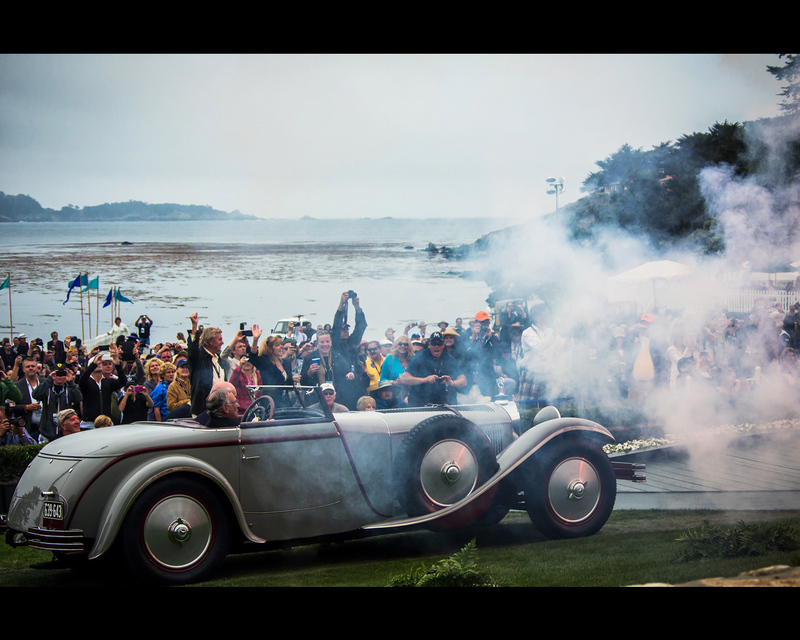 It appears in two tone colour at 2012 Pebble Beach Concours d’Elegance presented by Paul Andrews from the USA and collected the coveted award. 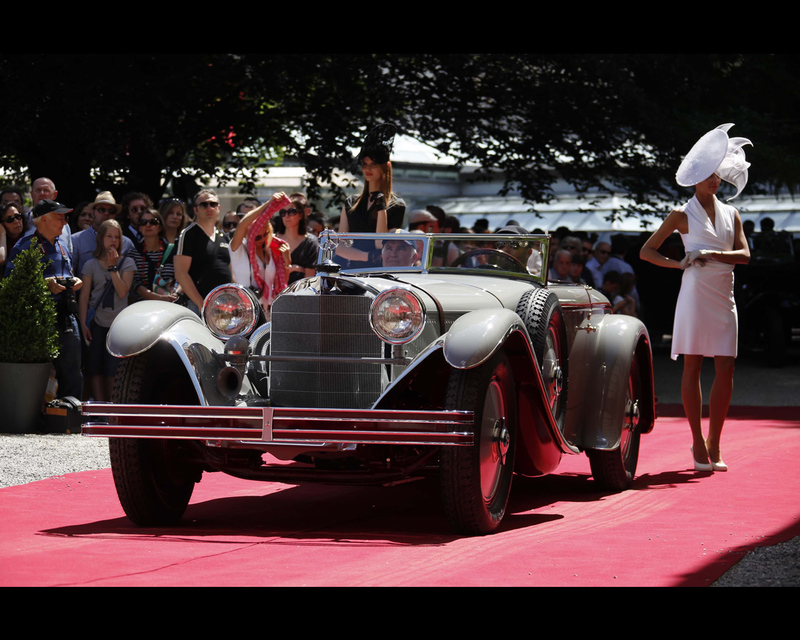 More recently, the same Mercedes 680 S Torpedo Roadster Saoutchik took part of the Concorso d’Eleganza Villa d’Este 2013 at Cernobbio near Lake Como in Italy. It was awarded winner of the Class A for Kings of the Road. 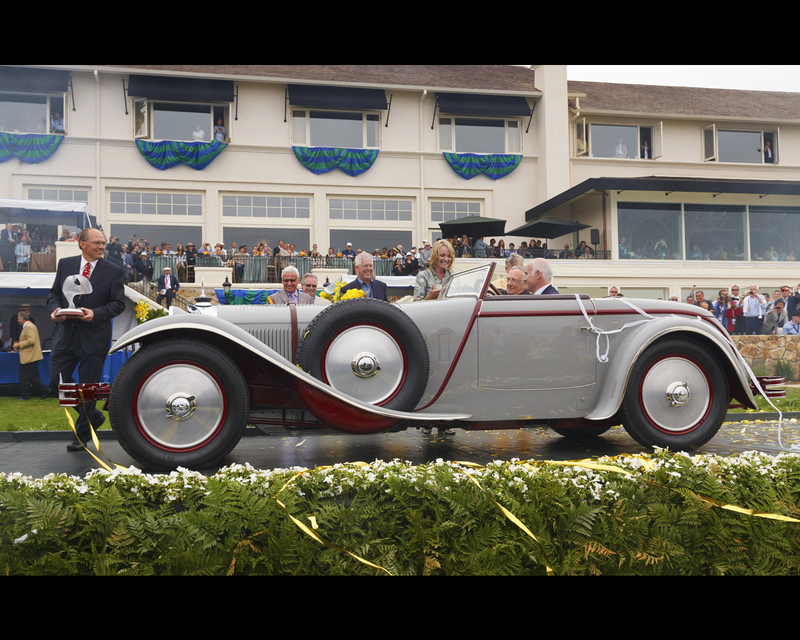 Between 1926 and 1934, the Daimler Benz Company produced a series of impressive racing and sports cars under the successive designations K, S, SS, SSK and SSKL. 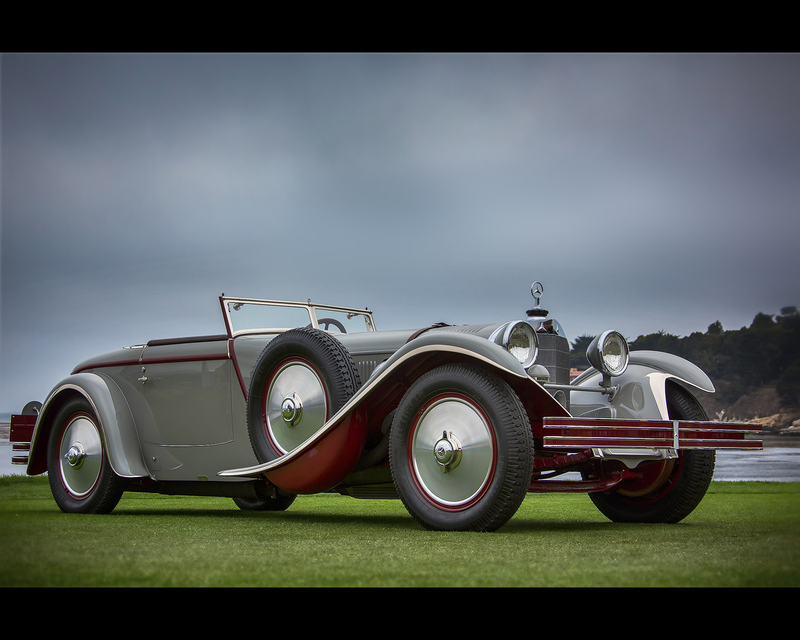 We have described to history of these exclusive sports and racing cars under Car Reviews Mercedes Super Sport Kurtz-SSK-1928. 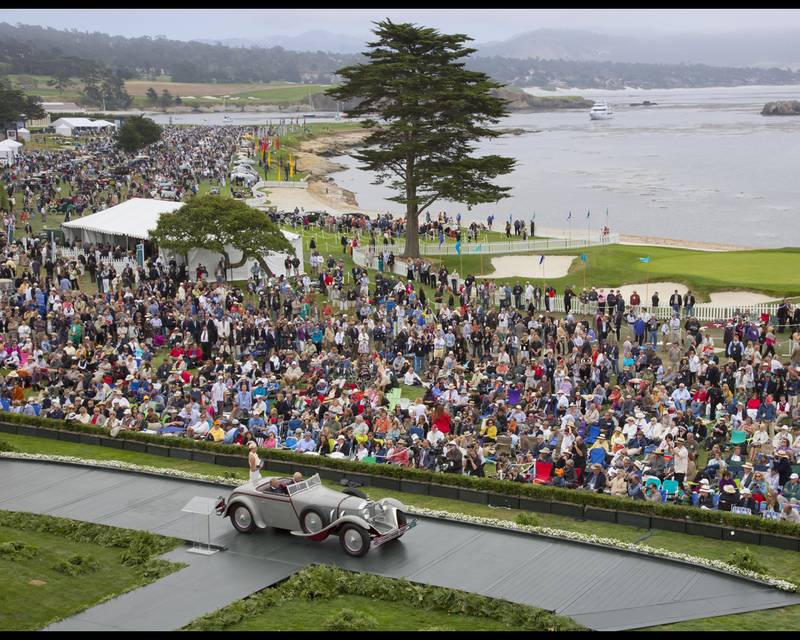 The Mercedes-Benz Classic Archives provide some more information on the winning car to offer. It was originally ordered by Mercedes-Benz Comp. Inc., New York, for a Mr. Charles Levine, New York. On 2 August 1928, the chassis was delivered to Saoutchik in Neuilly-sur-Seine, France. 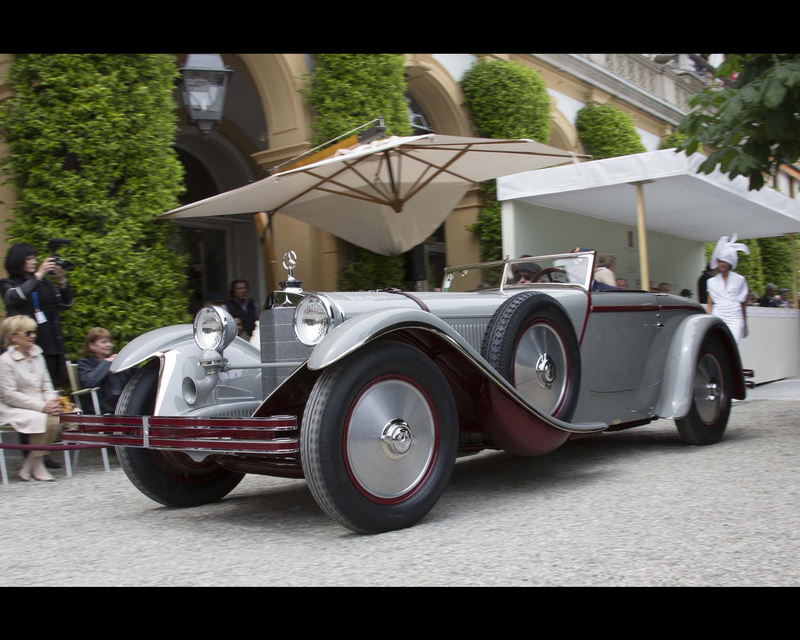 The company manufactured and mounted the sports two-seater body and charged 72,327.25 French Francs (equalling 11,572.35 Reichsmark) to Daimler-Benz AG in December 1928. The exact date of delivery is not documented, but it is supposed to have happened in December 1928.